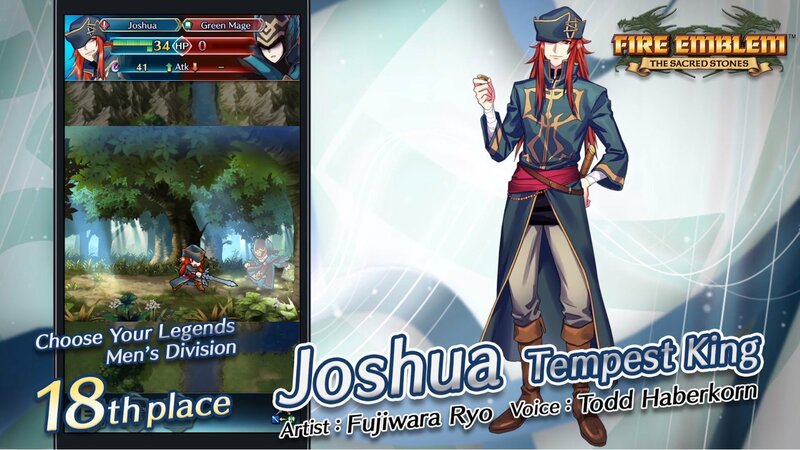 Joshua from The Sacred Stones will also be available from the next Tempest Trials, starting on November 20th. He’s voiced by Todd Haberkorn, with art by Fujiwara Ryo. As well as these characters, who ranked pretty highly in the Choose Your Legends event, the broadcast hinted at another Choose Your Legends event coming up! Next up is a big update to staff users. 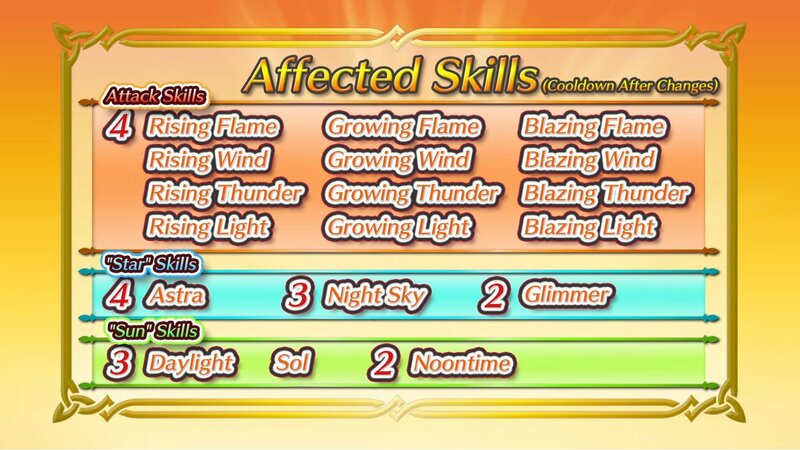 Characters that use staves will be able to learn a new skill at 5 stars, and lots of new staff skills have been added. The countdown trigger for some other skills has been reduced by 1 too. That’s a pretty useful change! The 18 skills affected are: Rising Flame, Rising Wind, Rising Thunder, Rising Light, Growing Flame, Growing Wind, Growing Thunder, Growing Light, Blazing Flame, Blazing Wind, Blazing Thunder, Blazing Light, Astra, Night Sky, Glimmer, Daylight, Sol, and Noontime. There are a couple of other incredibly handy changes too! 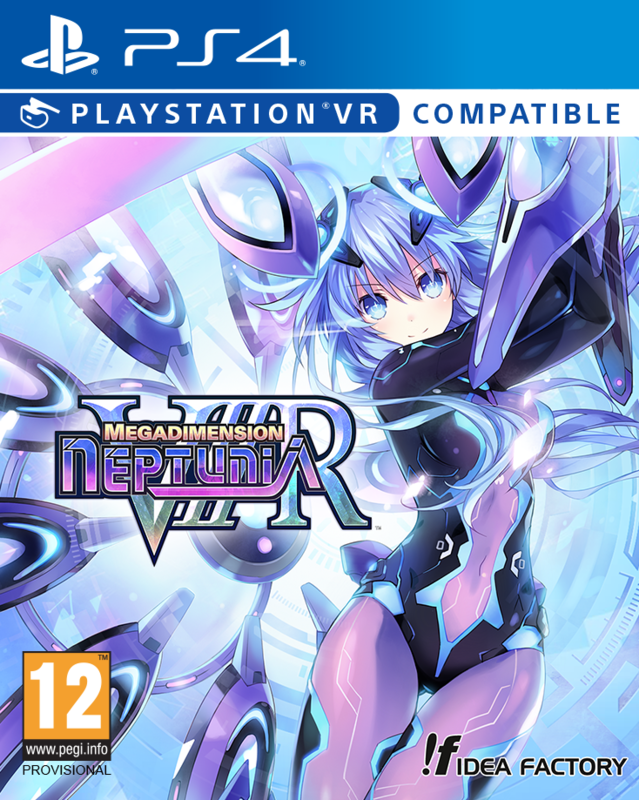 One is an expansion to the barracks. You’ll be able to hold an additional 100 Heroes now, regardless of whether you’ve expanded the barracks already or not! 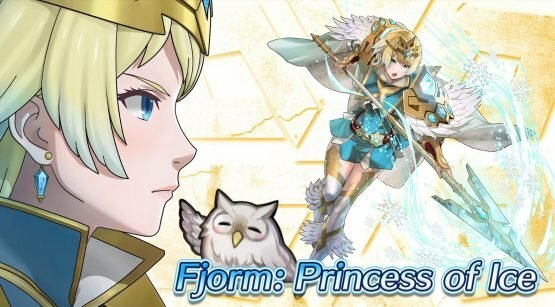 The other is that main story and paralogue maps will have a capped stamina cost of 10, so you’ll be able to get a lot more done! 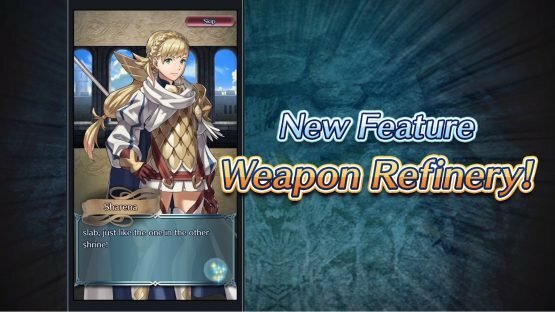 Weapon Refinery has been introduced, allowing you to upgrade and evolve weapons using Arena Medals and Refining Stones. You pick up Arena Medals from fighting in the arena, naturally, but you can get Refining Stones from the arena, quests, and as event rewards. Some weapons will require Divine Dew as well, which you’ll get by using Refining Stones to upgrade other weapons. 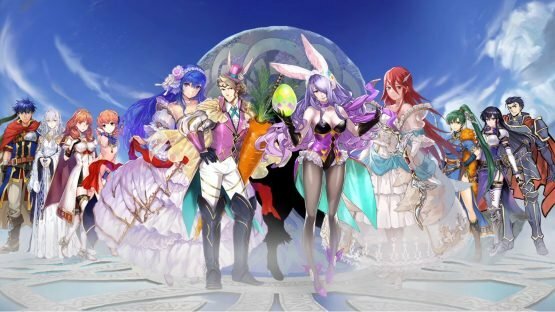 A new Legendary Hero Summoning Event is coming up, with 12 5 star focus characters! There won’t be any 5 star characters outside of the focus ones, so their drop rate will be up to 8%! This Summoning Focus will include the return of some special event Heroes, such as spring and bridal ones, as well as a brand new character, Fjorm. 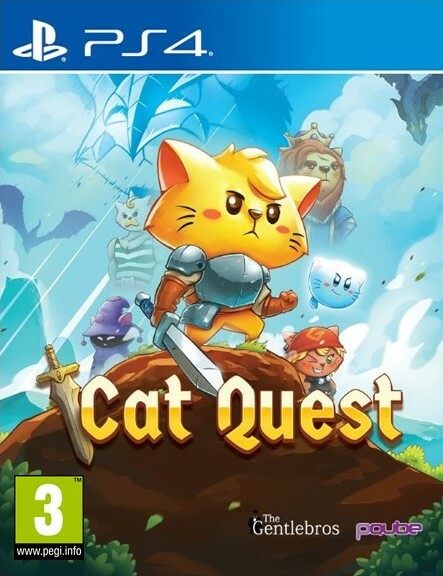 This event will begin on November 27th. 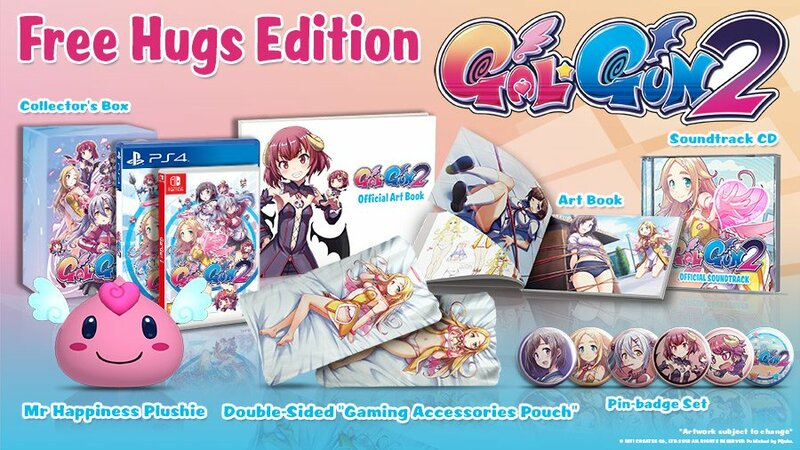 That’s a huge amount of stuff! It’s fantastic to see Fire Emblem Heroes continues to grow, and there’s so much to look forward too, even just this month! Fire Emblem Heroes is free to play on Android and iOS devices.